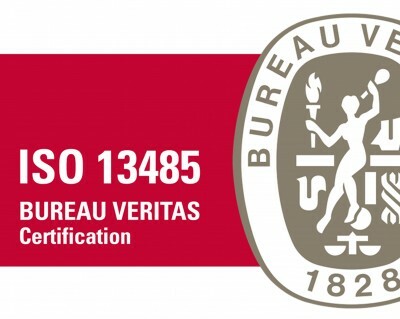 Ideal-tek is proud to announce we have achieved ISO 13485 Medical Device Certification. 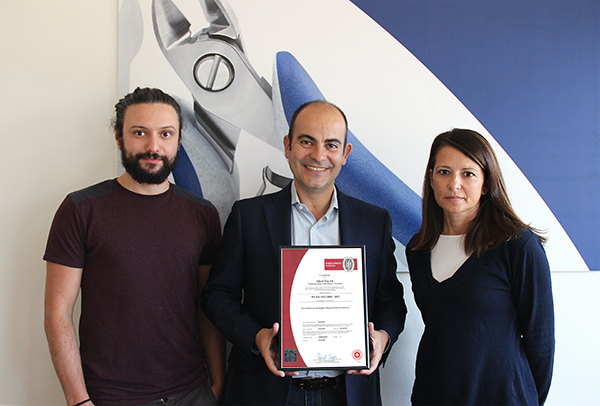 This internationally recognized certification is another milestone that demonstrates our overall commitment to continual improvement. I want to take this opportunity to recognize Salvatore Alivesi, Silvia Picchi, Matteo Gaudenzi for their leadership demonstrated on this project. I also want thank all of our Ideal-tek team for the combined effort required to accomplish this goal. Our objective every day is to exceed the increasing demands of our marketplace. As always, we appreciate your support of Ideal-tek.